The Life, Captivity, and Trial of Bowe Bergdahl: A Symbol of America’s Failure in Afghanistan? Classic WHY: The Real Reason for the Afghan War? As the US and world debate whether expanded foreign intervention in Syria is justified—and why, we thought this primer on the unspoken issues in another war theater might provide food for thought. 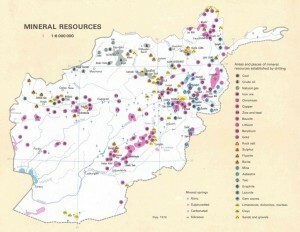 Here, then, we repost a September, 2012 WhoWhatWhy article looking at less noble reasons for the Afghan conflict. While you read this, you may feel like taking a hard look at Syria and asking: Is this situation truly different, or are strategic and financial concerns again the justification the political and media establishment will not openly discuss? More evidence that Osama bin Laden was an excuse for perpetual war, and grabbing mineral resources.